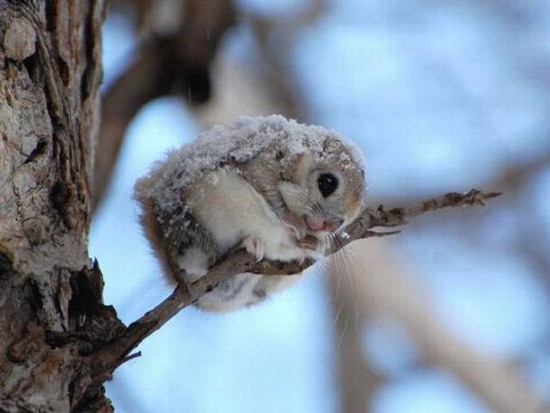 Have you ever seen a CUTER Japanese Dwarf Flying Squirrel? Have you ever seen a Japanese Dwarf Flying Squirrel? Precious!! !